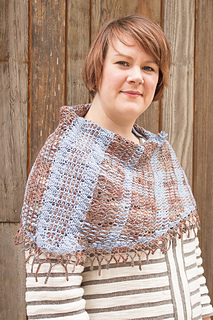 This is the full pattern for the Highland Travels shawl, formerly the Dragonfly MCAL! We have all been waiting for the next season of our favorite Scottish TV series to start, so we could go along with Claire and Jamie on their newest adventures… What better excuse to make something fun that is reminiscent of the fun things they wear in the show? 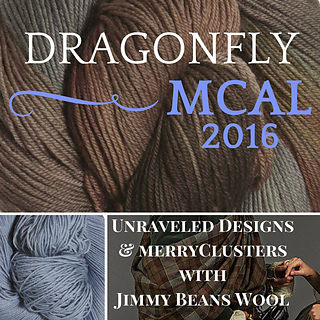 Lots of you joined us in the Dragonfly 2016 MKAL/MCAL Ravelry threads and had fun creating their shawls! 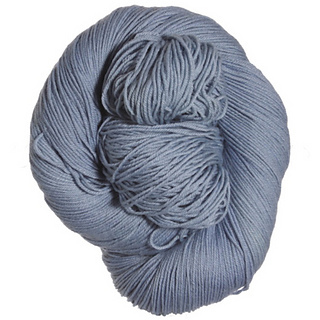 StevenBe has just created some Highland Travels kits with Hedgehog Fibres yarn - the colors are so fun! You can find them on the StevenBe website! Looking for the knit version? 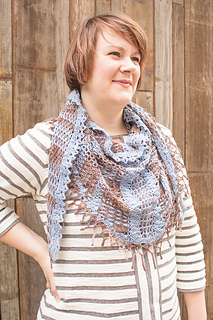 It’s in RachelUnraveled’s Ravelry Store! 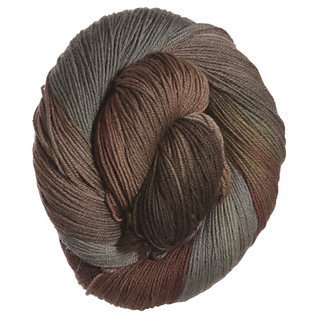 The name of the Lorna’s Laces Limited Edition color that was created for this MKAL/MCAL was ‘Jamie’s Kilt’, and we paired it with ‘Fjord’ for a pretty two-colored shawl with a plaid-look. 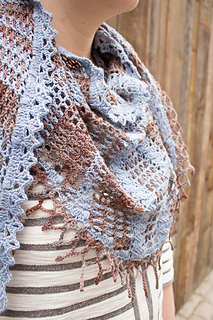 The pattern level is intermediate; it features several types of different stitches, a straightforward cable, and some unusual bits (hint – weaving!). The piece is worked flat, but in several directions. And there will be ends to darn in.